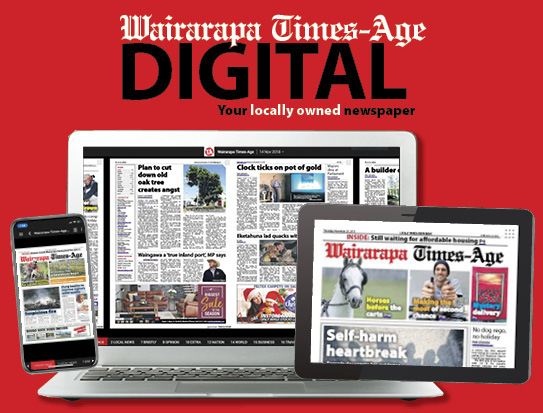 Harcourts repelled a brave challenge from Carterton to win a thrilling Netball Wairarapa premier one final at Colombo Rd on Saturday. It was expected to be a tight match after both teams had hit top form in the past couple of weeks. That is exactly what transpired, Harcourts eventually triumphing by just three goals, 46-43. Carterton made a nervous start, throwing several passes either out of bounds or straight to the opposition, allowing Harcourts to open up a 15-7 lead at the end of the first quarter. Their stifling defence was working just as well as their fluid attack. But Carterton rallied to win the second quarter and close the gap to 25-19 at halftime, before going up a gear in the second half. All of a sudden the passes were finding their targets, and there was a lot more rhythm to what they were doing. They managed to close the deficit to 27-25 before they were struck a cruel blow, with inspirational leader Abby Scott pulling up with a leg injury and having to leave the game. 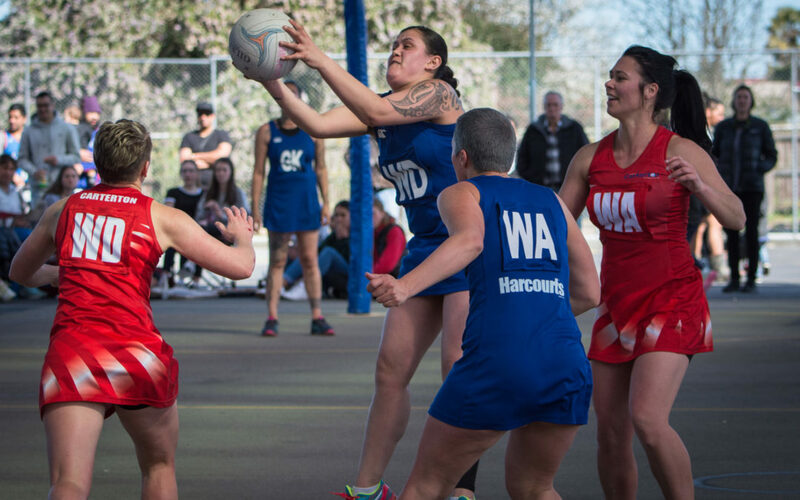 Harcourts held a 34-30 lead after three quarters, and it felt like Carterton may have missed their chance. The teams traded goals through the last quarter with neither being able to make a meaningful run, before Carterton turned the screws in the last couple of minutes and found themselves behind by just one goal. It looked as if it may end up being a repeat of last year’s final, where Celtic overhauled a six-goal deficit in the final quarter to beat Harcourts 38-37. But Harcourts had obviously learned from that match. They stayed composed with star goal shoot Te Rina Boyce stepping up to nail a couple of crucial goals, and extend the final margin to three goals. Boyce was outstanding for Harcourts, while goal defence Shyanne Aporo was arguably the player of the match after forcing numerous turnovers with her smart defensive play. Harcourts coach Geraldine Carroll said her girls were ecstatic after the final whistle. “It was amazing – I was so proud of my shooters. 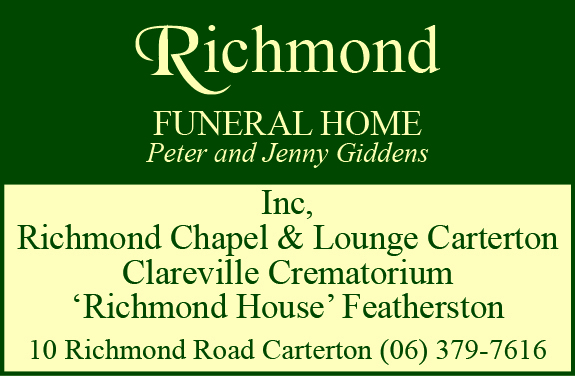 Carroll paid tribute to Carterton for their contribution to the final and a successful season. “We knew it would be tough right to that last whistle and I was ecstatic for them as well.